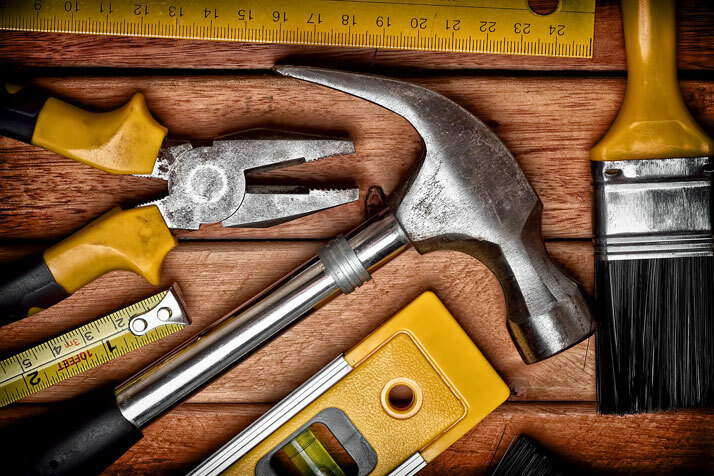 Image description: Assorted tools sitting on wooden planks, including a tape measure, a ruler, a level, a paintbrush, pliers, and a hammer. I got 2109 words on WIP today, putting it at around 37k a month into the year. I continue to be pleased I can deliver such high counts and that this story is speaking to me so much. I am already making trouble for Future Me with notes about how scenes can be improved, but I know that my job during this draft is to be moving forward and getting the thing on paper so it can be made beautiful afterwards. For lunch, I tried my hand at grilled cheese in a cast iron pan. I used wheat bread, Tillamook sharp cheddar, a little mayonnaise, and some truffle Dijon mustard we found at (guess where!) Trader Joe’s, with bread and butter pickle chips to top it off. The cooking fat was olive oil, and I think that was a good choice, but I am also still learning the timing, because these grilled cheeses were a little bit burnt when they came off the pan. I’ll get it down in time. That’s it for today — thanks for reading, Interfriends!